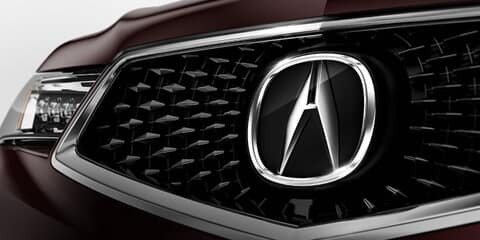 How did the Acura MDX become the best-selling three-row luxury SUV of all time?^ Simple. 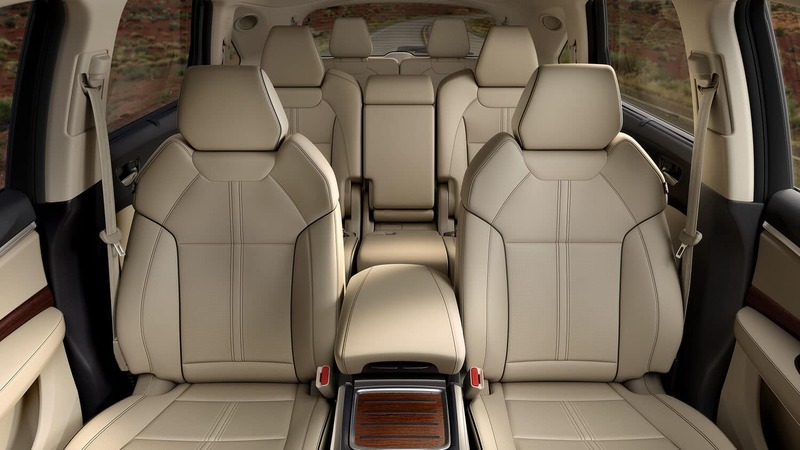 Because it has something for every Texas family. 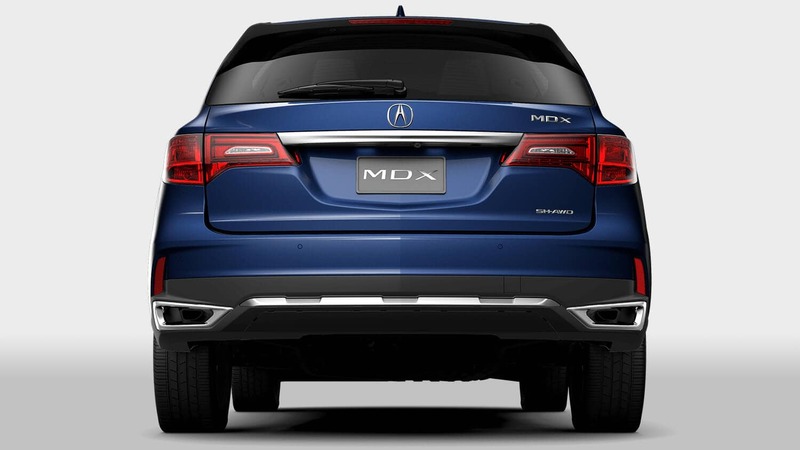 A rare combination of power and efficiency, the 2018 MDX offers high-end performance without the high-end price tag. 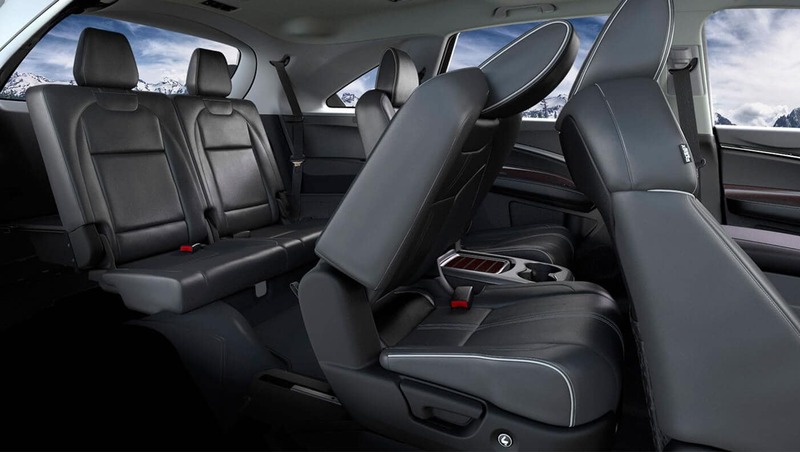 With a surplus of interior space that is as comfortable as it is functional, the cabin is loaded with technology that keeps occupants connected, entertained, and safe at all times. 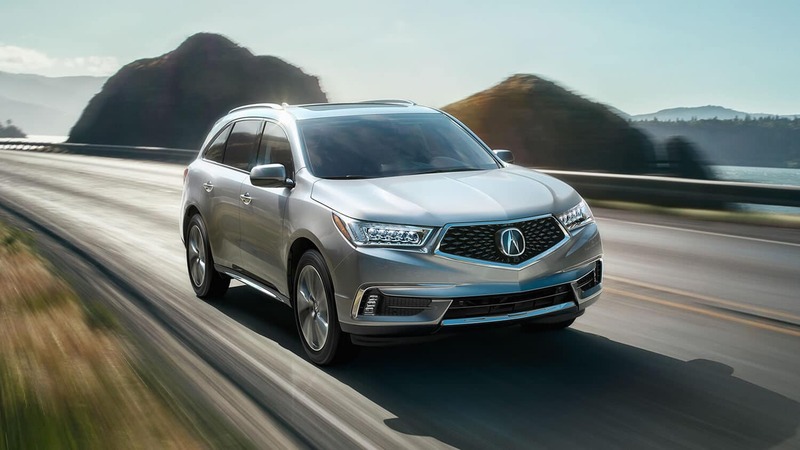 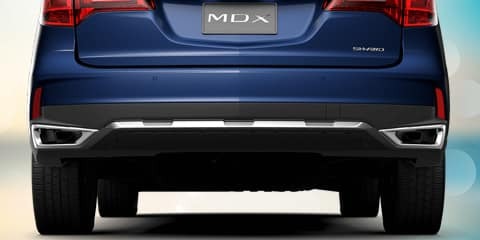 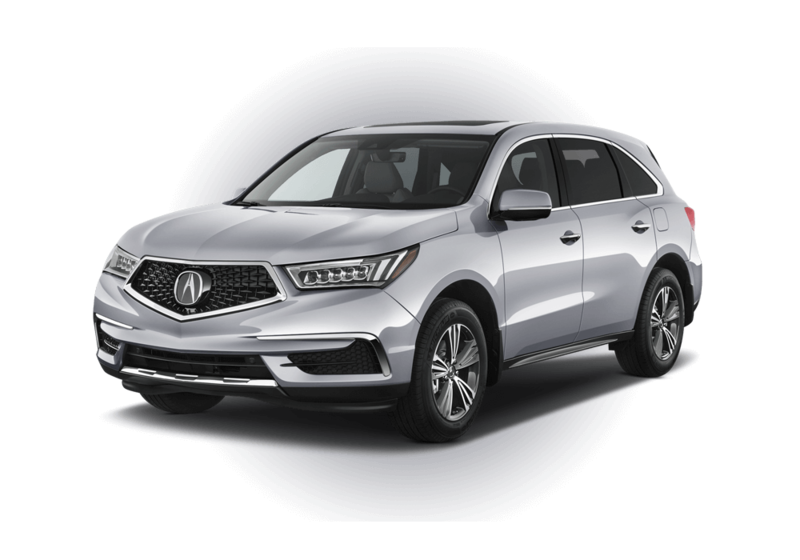 The 2018 MDX stays true to Acura’s Precision Concept Design, from its sheer surface and muscular sculpting to its low clearance and wider stance. 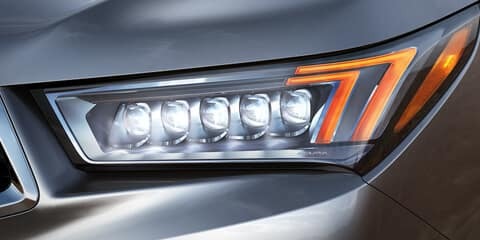 Meanwhile, the Diamond Pentagon Grille, Jewel Eye LED headlights, dual chrome exhaust, and LED taillights seamlessly blend sport and sophistication into one, head-turning package. 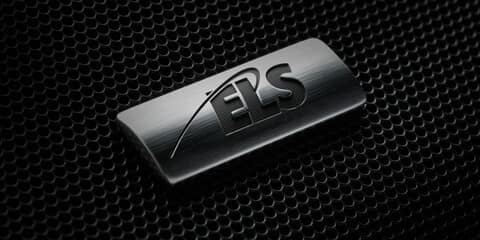 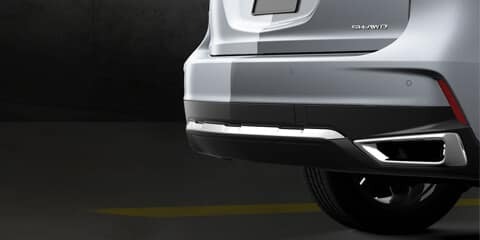 Cleverly hidden within this dynamic design is exterior equipment such as an acoustic windshield and front glass, keyless access, a remote-linked power liftgate, and a capless fuel filler door—standard features that may get overlooked but will make your day-to-day life a little easier. 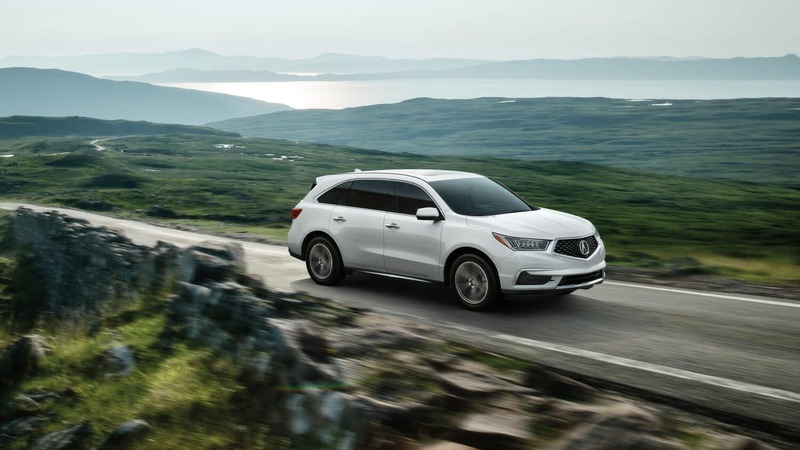 Whether your MDX will be used as the kids’ team bus, a weekend warrior for home improvement projects, a family road tripper, or all of the above, rest assured that the 2018 MDX has enough interior space for nearly any scenario. 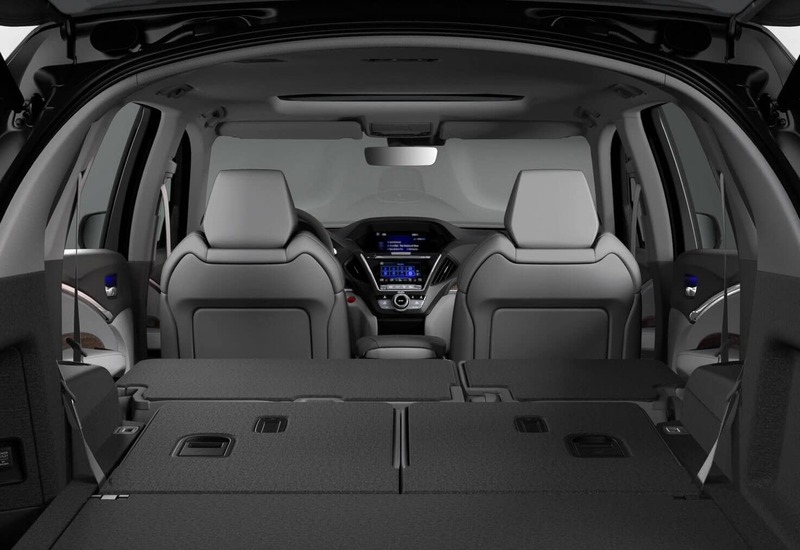 Versatility is the name of the game with second-row 60/40 split folding bench seats, 50/50 split third-row seatbacks, push-button access to the third row, and a maximum cargo area of 90.9 cubic feet. 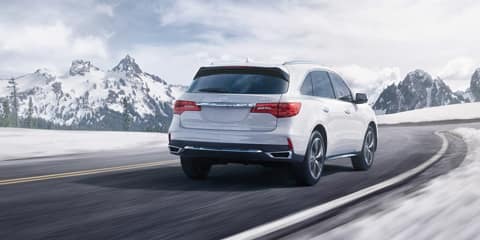 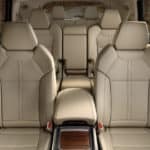 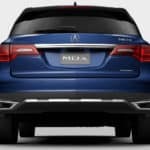 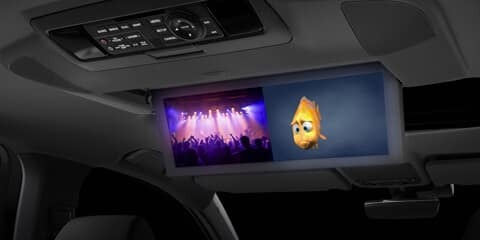 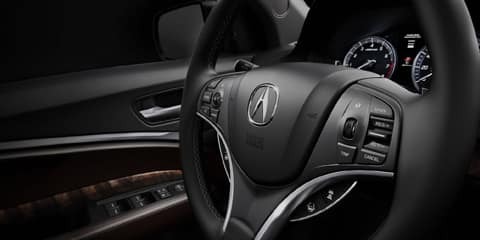 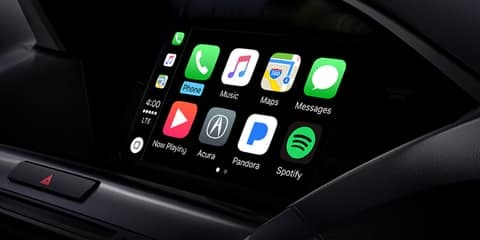 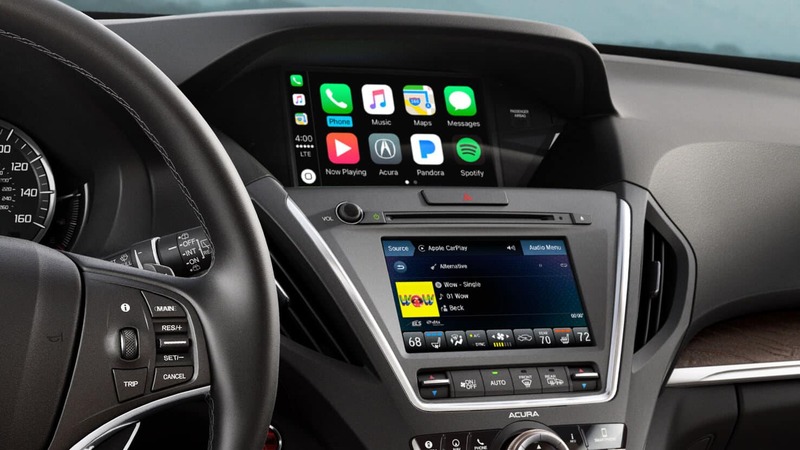 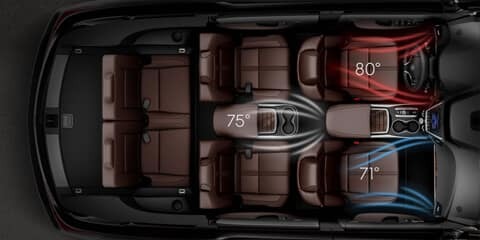 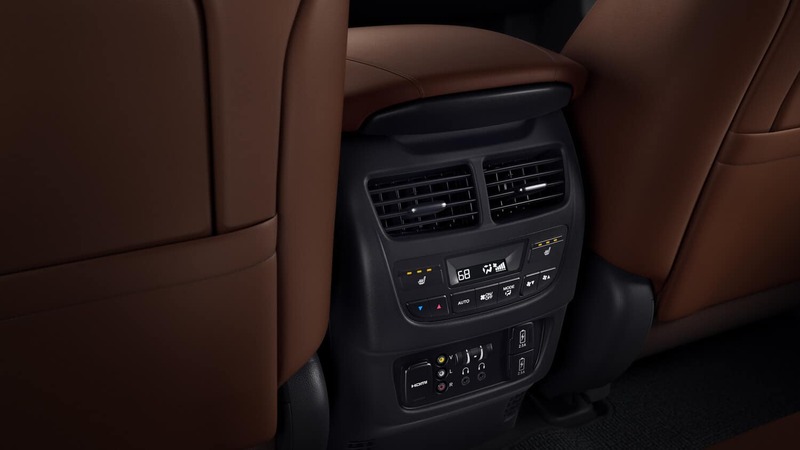 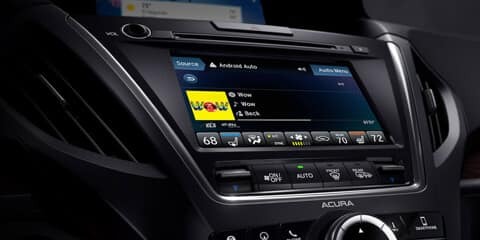 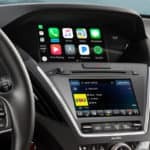 Comfort and convenience collide inside the MDX as passengers will enjoy heated front seats, Bluetooth streaming audio, Pandora compatibility, a USB audio interface, and an available Dual-Screen Rear Entertainment System—not to mention a host of USB ports throughout for easy device charging. 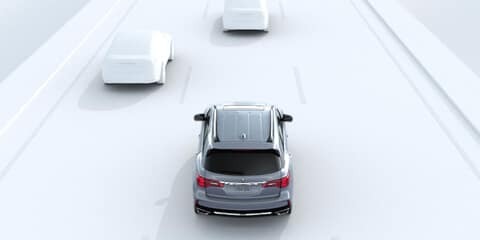 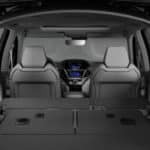 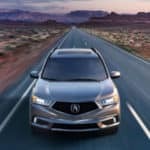 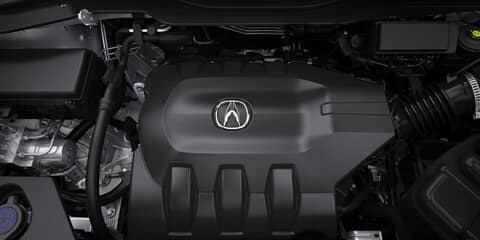 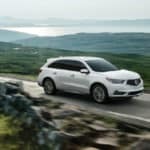 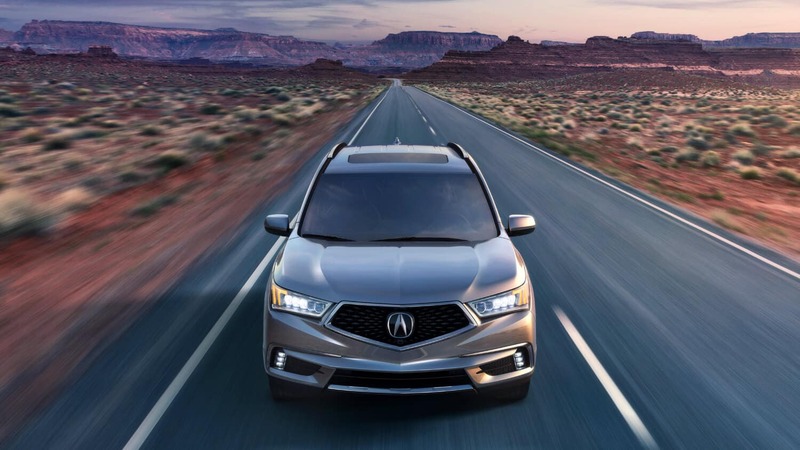 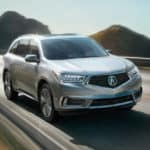 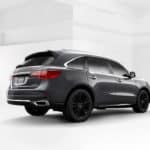 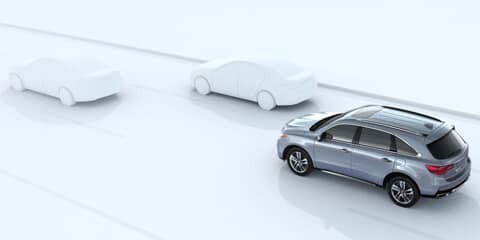 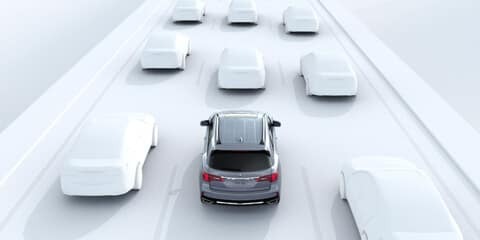 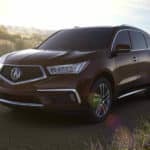 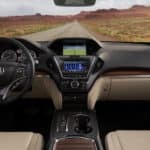 Passenger safety is paramount on board the 2018 MDX and its long list of standard equipment and technology is proof positive that Acura’s commitment is stronger than ever. 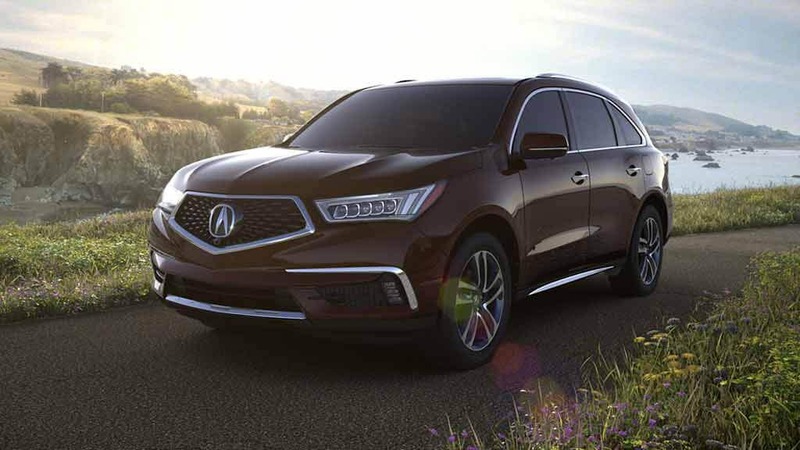 Comprehensive safety begins with a strong foundation and the next-generation Advanced Compatibility Engineering (ACE) body structure is the latest in occupant protection and frontal crash compatibility. 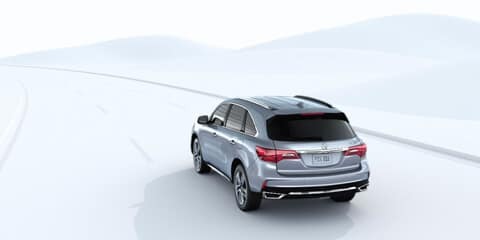 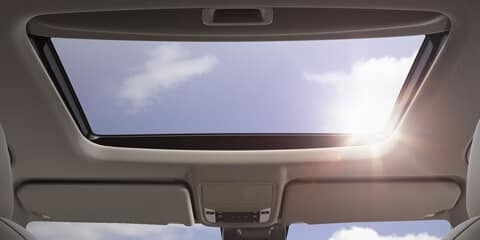 For heightened awareness, every 2018 MDX model comes standard equipped with AcuraWatch, a suite of driver assistive technologies ranging from Adaptive Cruise Control to Road Departure Mitigation. 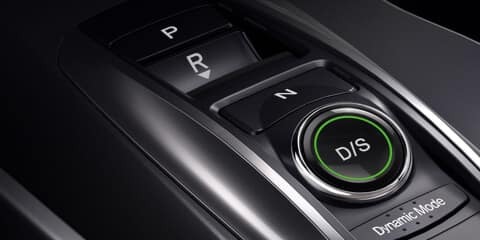 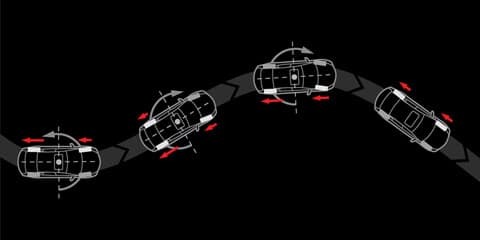 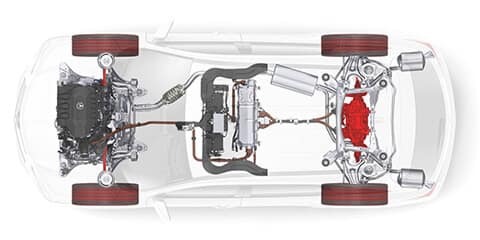 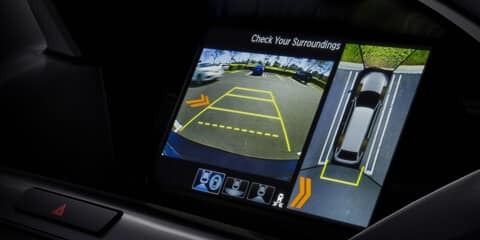 And don’t forget about Vehicle Stability Assist (VSA), an intuitive system that uses strategically placed sensors to help prevent over/under steering. 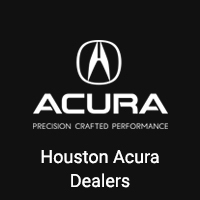 ^ Sales numbers based on Automotive News Sales Database 1999-2014; manufacturer data for prior to 1994.